A gorgeous fair trade mango jam bursting with protective nutrients. Not only does it taste delicious, it is high in Vitamins A & C, with the mango known as the ‘king of fruit’ around the world. It’s a great way to add a bright, tropical sweetness to a variety of dishes and desserts. 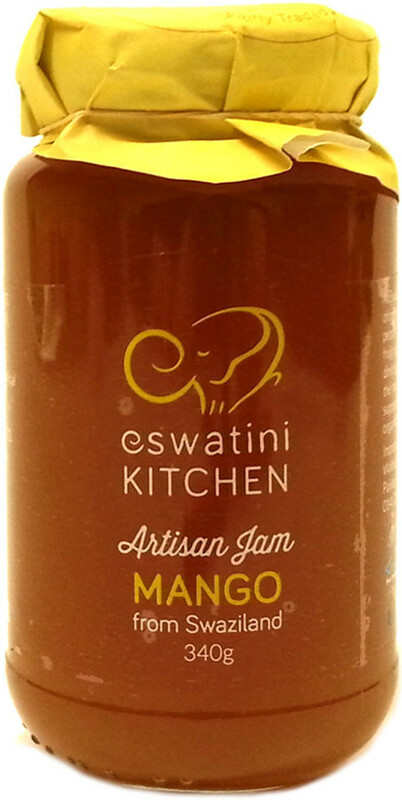 The Eswatini Swazi Kitchen Mango Jam - 340g product ethics are indicated below. To learn more about these product ethics and to see related products, follow the links below. A bit too sweet for my personal taste. The produce is for personal home use and I intend to purchase from goods from you when the jam has been used. 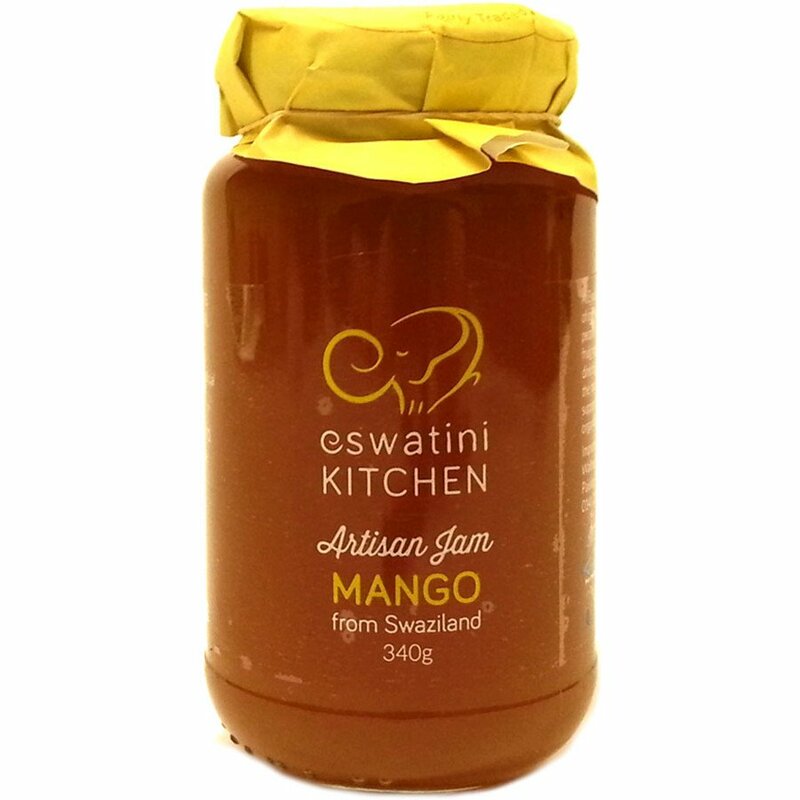 There are currently no questions to display about Eswatini Swazi Kitchen Mango Jam - 340g.